G513 Silver is available with Romer-G Tactile only. G513 Carbon is available with Romer-G Tactile, Romer-G Linear, and GX Blue. 1. Images shown are of G513 CARBON. 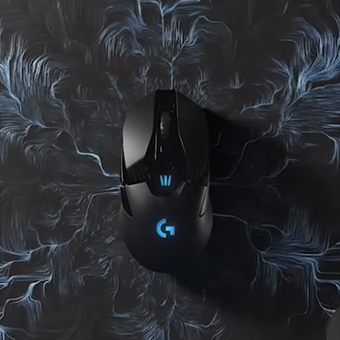 G513 Carbon and G513 Silver are sold separately. 2. Advanced settings require Logitech Gaming Software available for download at logitech.com/downloads.